7 Benefits of abs workouts(Abdominal exercises). Health Tips Boost is aimed at giving nothing but the best tips on living a healthy life. The Abs workouts play a big role in health boost benefits which makes you a better athlete in just about any strength or speed sport.This is because the core training lets you transfer more power to your limps so you can push harder.When playing a game like soccer,tennis,or athletics,you'll need to produce power with your limps.In order to have this limp power,your spine will have to be neutral and your core stabilized. Core training can both prevent and control lower back pain improving mobility.Abs will improve flexibility in the thighs ,glutes and back and this has a major benefit of preventing back pain,and relieving the aches.The Core strength makes people more mindful of doing daily movements such as lifting a weight,gardening,attending to a workshop or sitting at a desk correctly maintaining a straight spine. Definitely a strong core keeps your torso in a more stable position whenever you move,or play. The way you stand or sit determines a lot the way you feel and the way you undertake your routines on a daily basis.An ideal posture will place the least amount of force on the back ,resulting in minimum injury of the spine.When your pelvis tilts forward,that's a bad posture and will cause exaggerated spinal curve. It's important to do exercises that build the abdominal wall,because this will open the hip flexors and give strength to the lower back which will put you in a better posture. Breathing is very important in every human life.One of the best ways to boost your health is through ensuring that you gain strong muscles for breathing ,and you breath without any interruptions. Breathing training and core training always go hand-in-hand.This helps in developing stronger muscles such as the diaphragm and intercostals. This automatically results in to a better core strength ,according to a journal of strength and conditioning research study. Doing spot-training exercises may make you feel as if you're actually melting away fat when you twist,crunch and side bend.You loose subcutaneous and visceral belly fat by eating a healthy,reduced-calorie diet and by doing physical exercises.Targeted abdominal exercises should be part of your exercise program to lose fat. To assess the effect of core-intensive training on inflammation,scientists reviewed eight studies and found that such training could reduce inflammation markers by as much as 25 percent.That may enhance recovery,well-being,and general health. 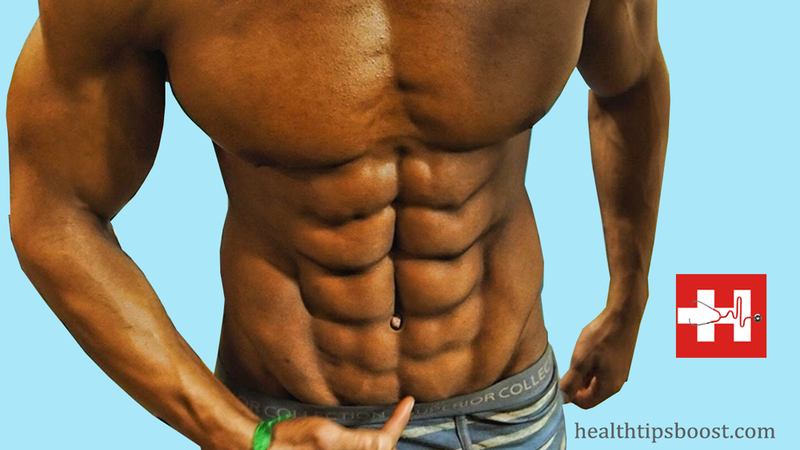 Doing abdominal exercises can keep your body more healthy and keep you away from going six feet under-atleast anytime soon.According the research and conclusion of Mayo Clinic,men with waist of 43 inches or larger had a 52 percent greater risk of premature dealth than those men whose waist is below 35 inches. Even 2 inch increase in waist was associated with a 7 percent incease in the chances of premature death.